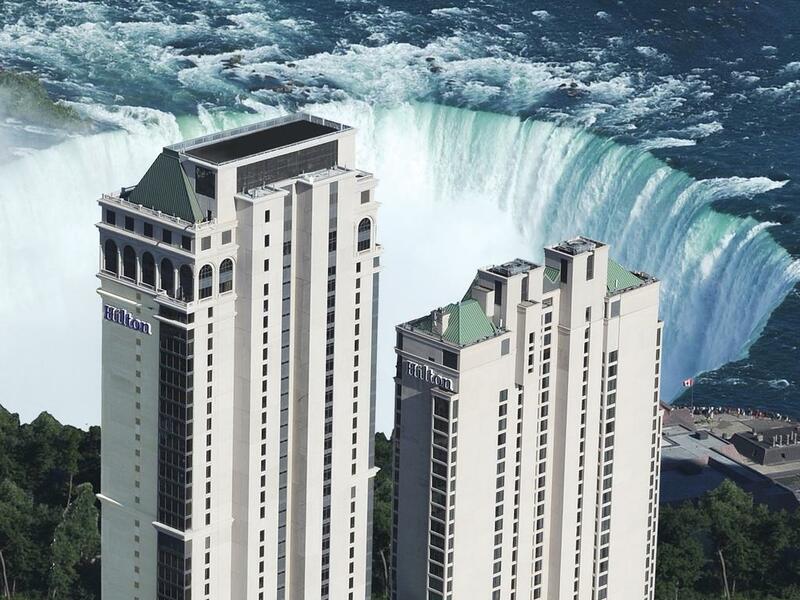 Fallsview hotels in Niagara Falls are also family hotels, dog friendlyhotels and romantic hotels with high class Fallsview restaurants, pools, close to water parks; offering you numerous shows, entertainment, theatres, rich night life, sightseeing tours, vacation packages, honeymoons, weddings and more. And for your entertainment and night life, Fallsview Casino is right across the street. Hilton room price (August): $289 – $429 CAN, or find the Best Deal here. 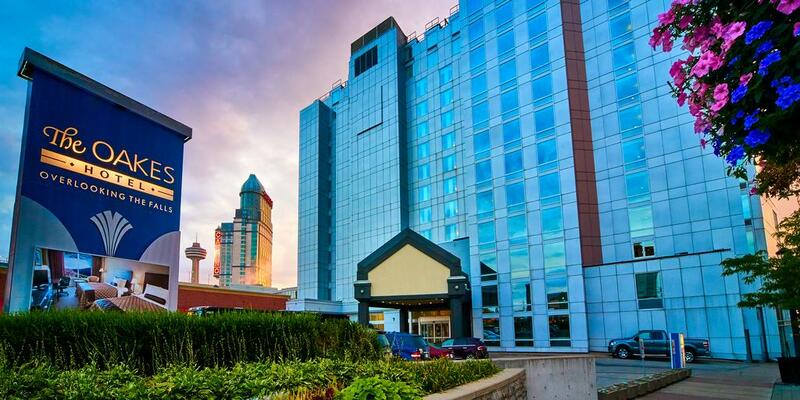 At Embassy Suites Niagara, you can find some lovely, romantic packages, or if coming with kids, super family fun packages. Room price (August): $345 – $725 CAN, Embassy hotel booking is here. 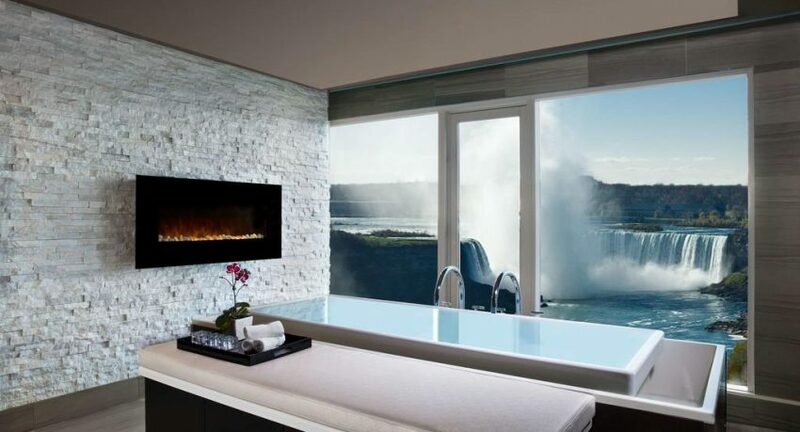 Perfect curving design, provides to almost every room at Marriott Fallsview and Spa an unobstructed, impressive view of Niagara waterfalls. Room price (August): $380 – $470 CAN. 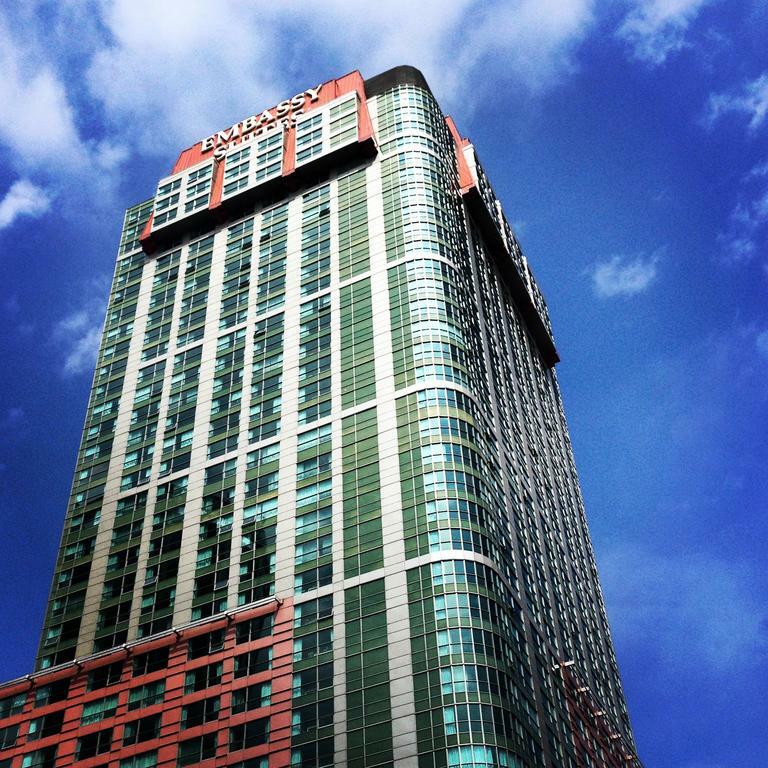 The Oakes hotel features the Fallsview observation level on the top floor, and you as a guest will receive complimentary access. Room price (August): $269 – $449 CAN, for hotel reservation and the best deal click here. Take your soul mate to a candlelight dinner and enjoy a stunning sight of Niagara Falls. You will be overwhelmed with a pleasant sensation. 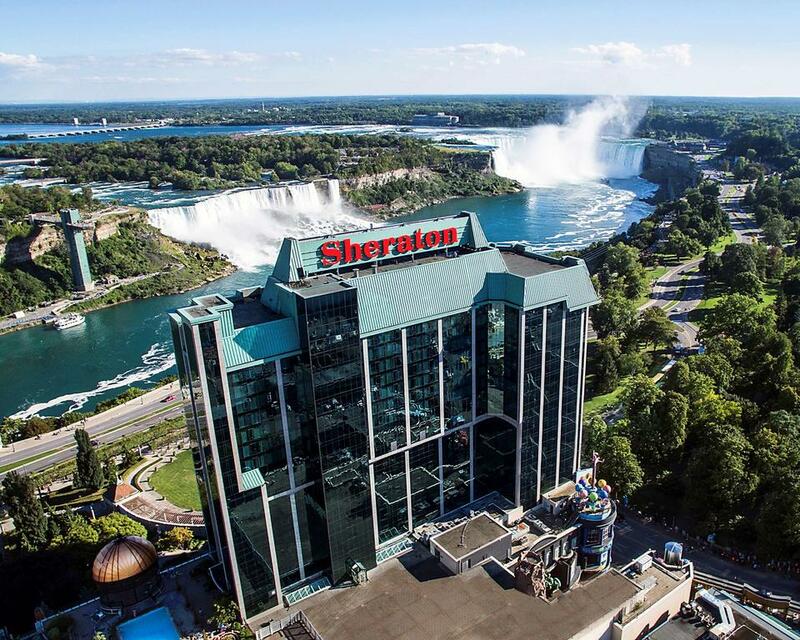 This is one of the greatest restaurants amid Niagara Falls hotels. Room price (August): $299-$430 CAN, or find the Best Deal here. Niagara on the Lake hotels are an excellent alternative if you are trying to avoid overcrowded Niagara Falls. 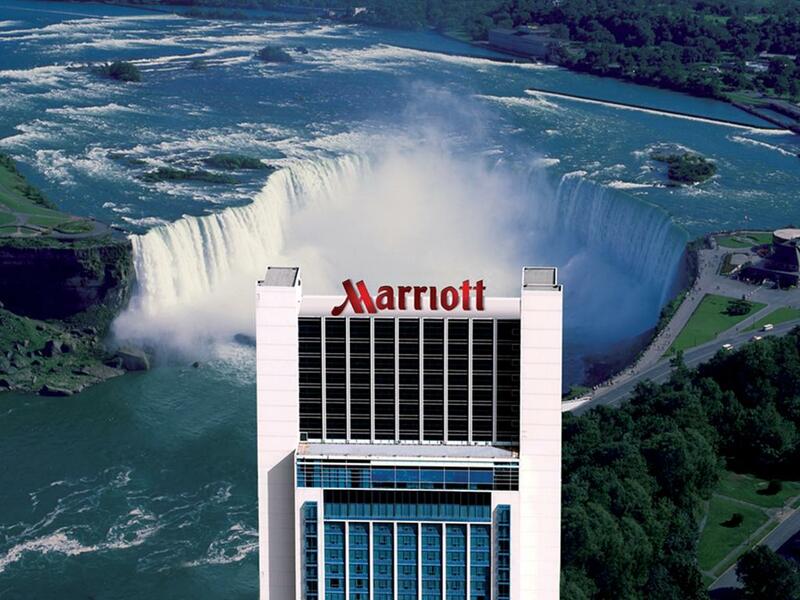 It is only 20 min drive from the Niagara waterfalls, so you won’t lose much time when visiting the main attraction. 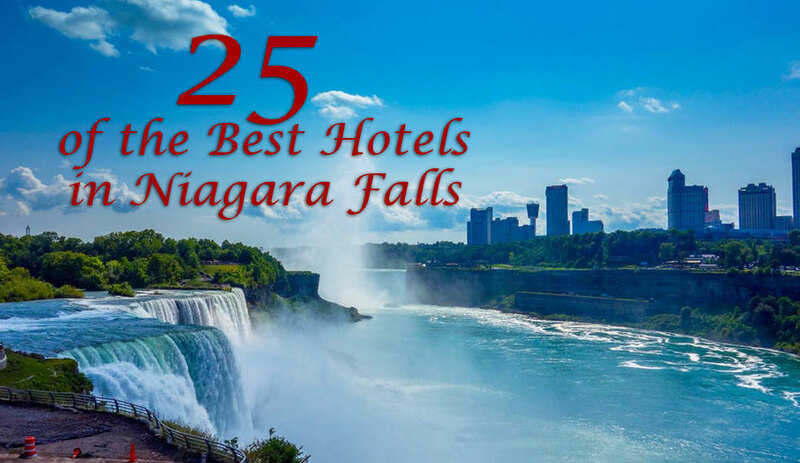 What is your favorite Niagara Falls Hotel and Why? 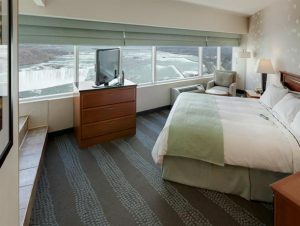 Do you have a great story or tips to share about your stay in five star hotel in Niagara Falls? What do you like the most? What makes it the Best? This is your page. Share your experience with us!